If you weren’t there at the Hymn Sunday Service this past Sunday, I have to say you really missed out on a treat in whole-hearted worship of God! But don’t stay sad; we have a few more things coming up. July 1, 2013 – 4-6 PM – Our Father’s Table – Come down to enjoy a delicious meal with friends hosted by First Baptist Church & friends or even come down and help prepare food. 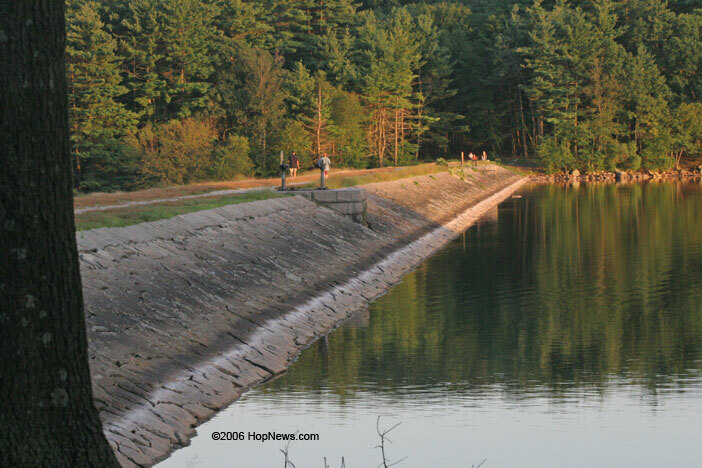 July 7, 2013 – Park Service – The annual service at Hopkinton State Park is almost here! Remember to put this down on your calendar for a great service at the park. This entry was posted in Announcements on June 23, 2013 by firstbaptistchurchofmarlborough. On this Father’s Day, the sermon is taken from one of the most well-known parables: the parable of the prodigal son. The parable serves to remind us the picture of a loving father, namely, God above, and serves as an example for how we are to relate to our families. This entry was posted in Sermons on June 16, 2013 by firstbaptistchurchofmarlborough.